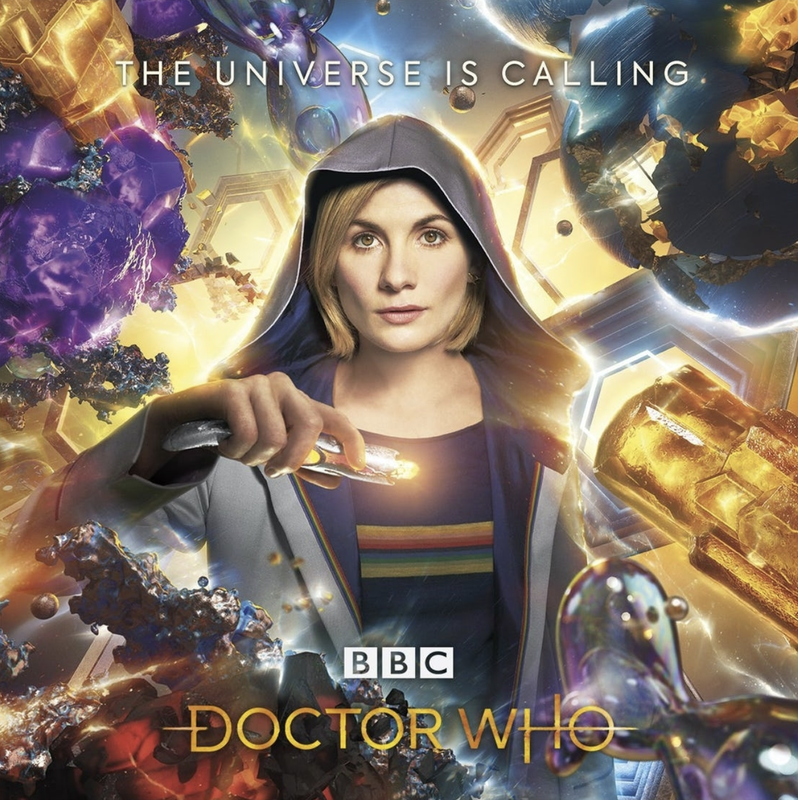 As well as a new trailer and more information about Series 11, San Diego Comic Con also saw the launch of the new sonic screwdriver. With a new Doctor comes a new sonic, and this time is no different. 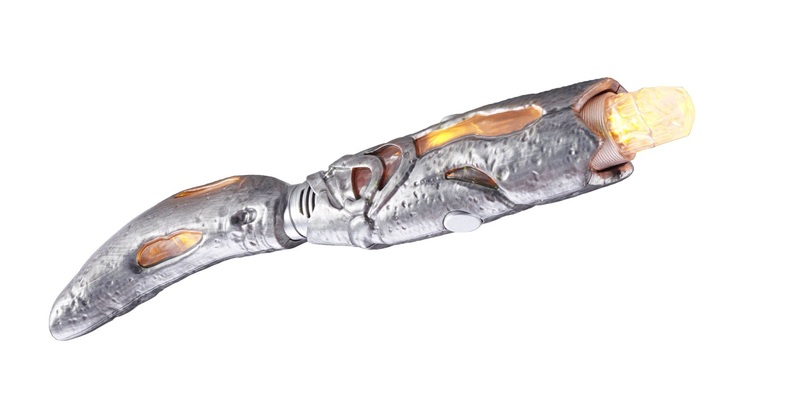 The Doctor’s trusty screwdriver has had an upgrade for series 11, with a completely different look. But it’s not just the Doctor who gets to wield the new sonic, as the toy version has also been announced. The 8″ replica, which has been created by Character Options in the UK and Seven20 in the US, features a light crystal and two buttons to control the light and sound elements. The Thirteenth Doctor’s sonic will be available to buy from mid-August and it will soon be available to pre-order from Character Options and the BBC Shop.